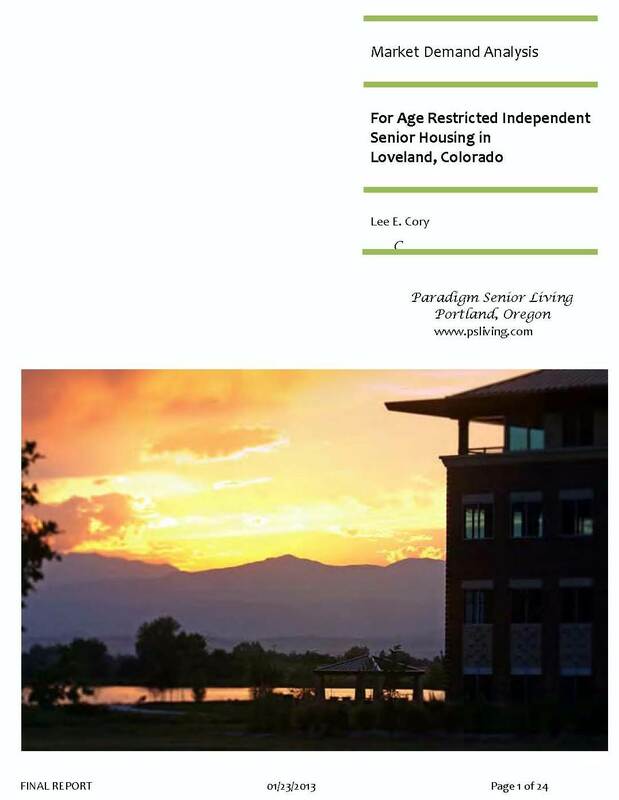 Paradigm Senior Living can tailor the scope and cost of your project feasibility study to meet investor-lender underwriting requirements. By delivering the right scope and depth of information to the right parties, at the right time, we can save you time and money in the feasibility/funding process. Recommendation of Product Type(s) i.e. AL, IL, MC etc. Estimated Completion Time: 45-60 Days from the Date of Engagement.